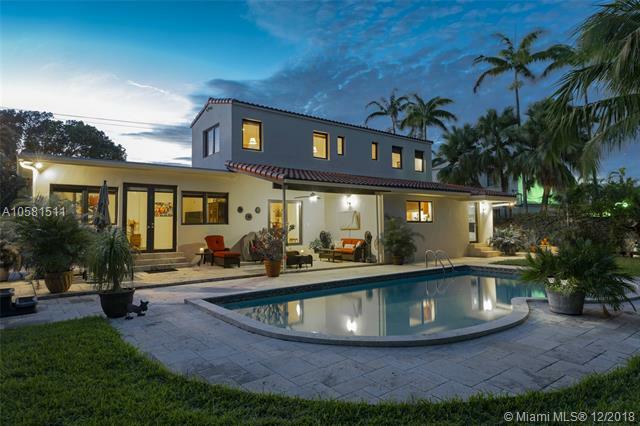 NAUTILUS EXTENSION 4475 ALTON RD MIAMI BEACH. 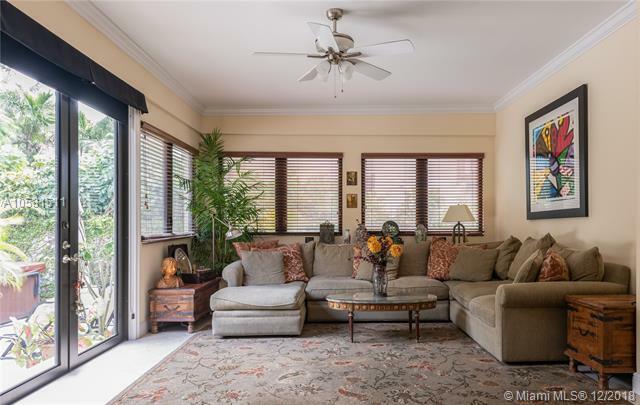 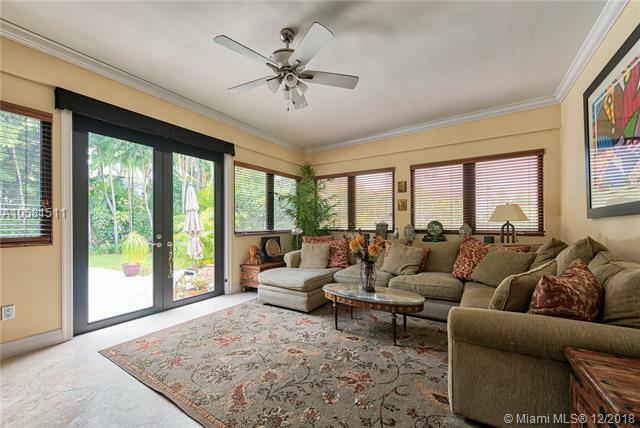 Marvelous family home with ideal floor plan sits graciously on an oversized lot. 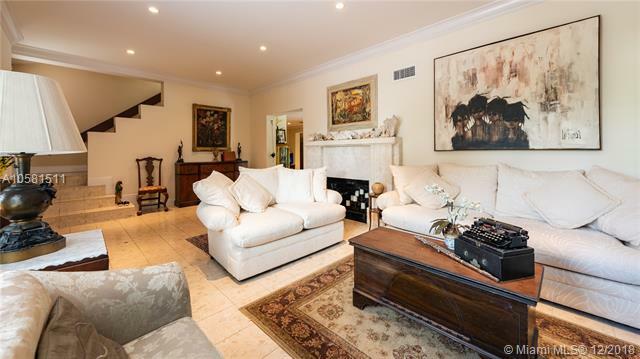 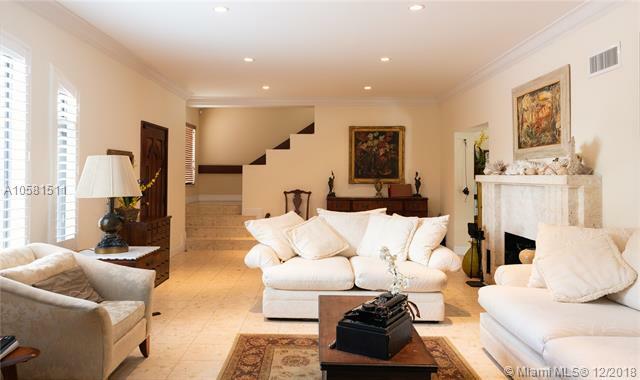 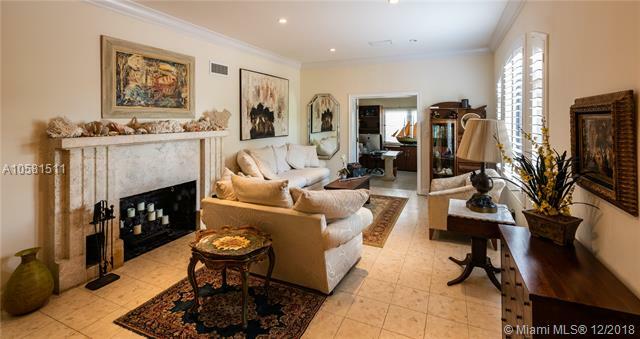 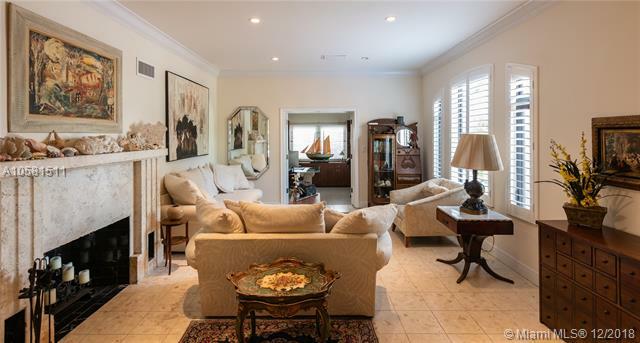 Formal living room with impressive keystone fireplace greets you upon entering. 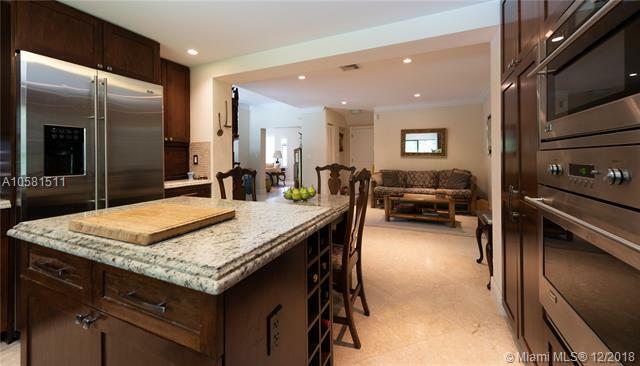 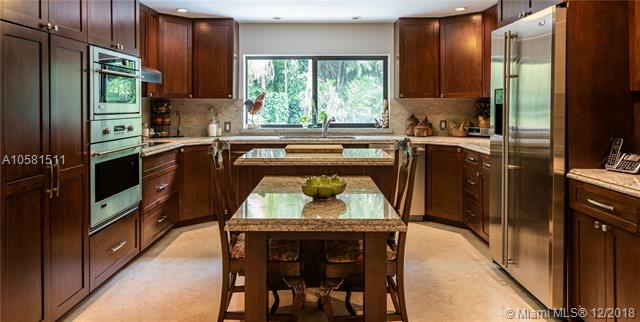 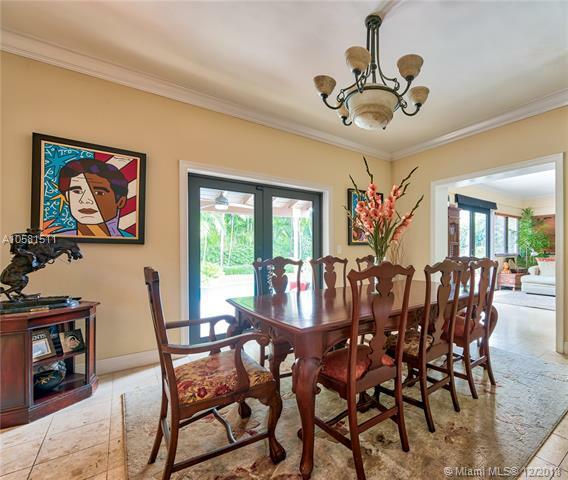 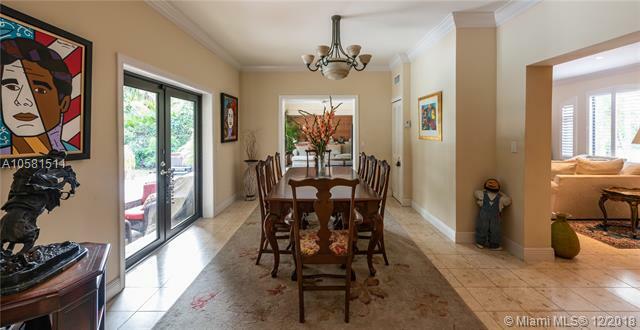 A large eat in kitchen flows seamlessly into the formal dining and family room. 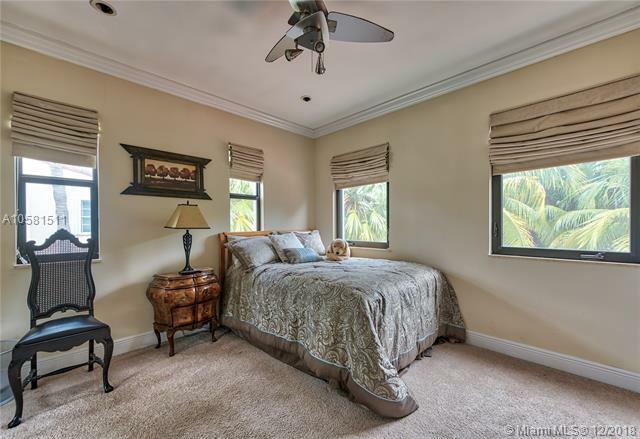 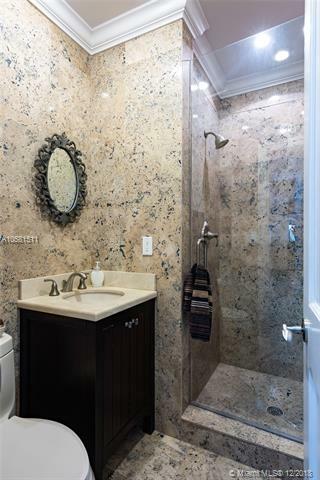 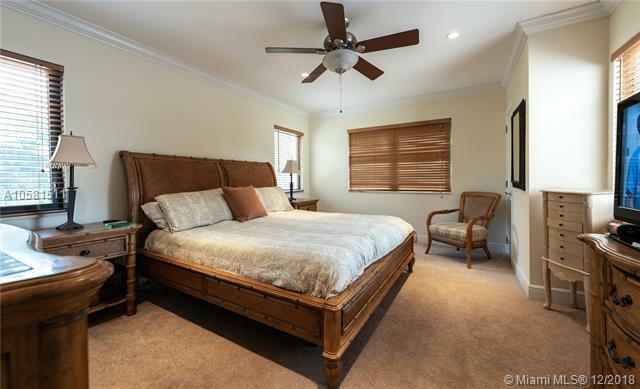 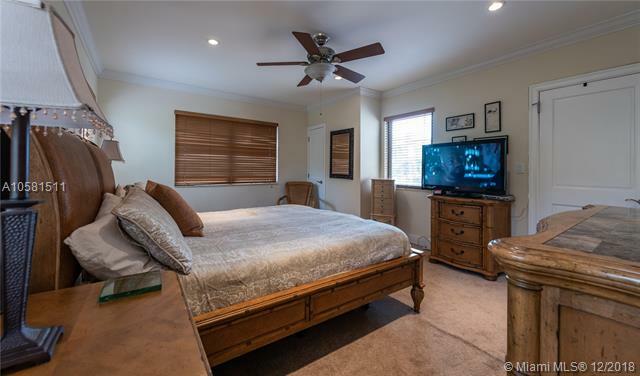 The home features 3 large family bedrooms upstairs, volume ceilings, open, bright, and spacious rooms, impact windows and doors throughout, 2 car garage, new roof, plus large laundry and utility room. 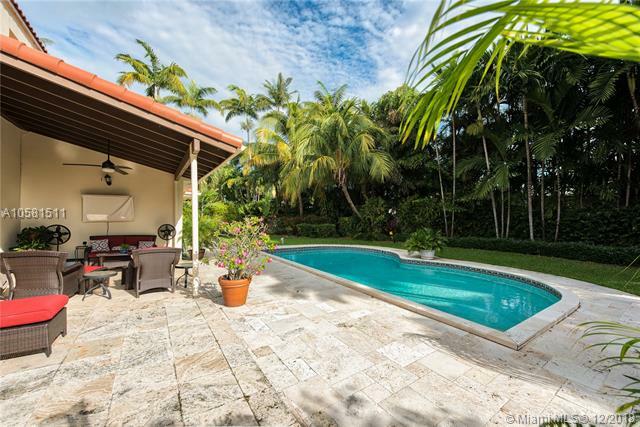 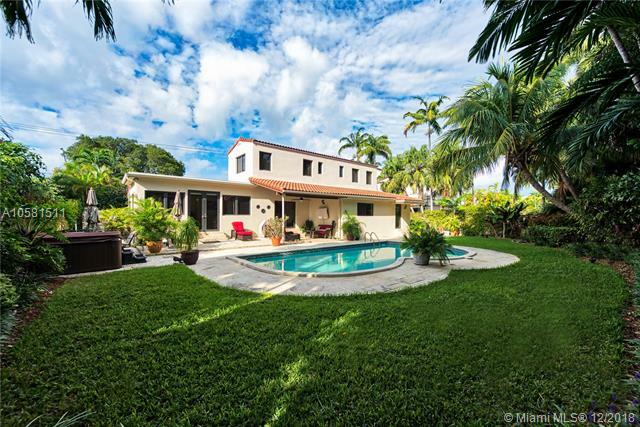 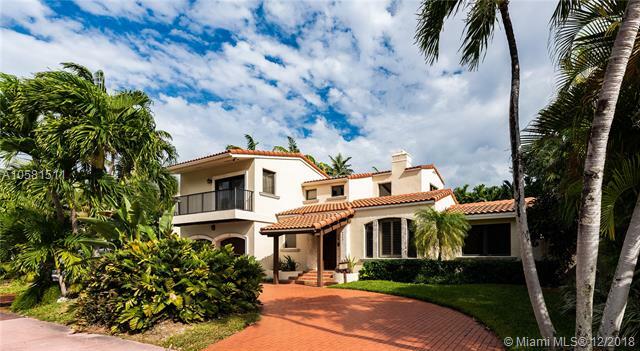 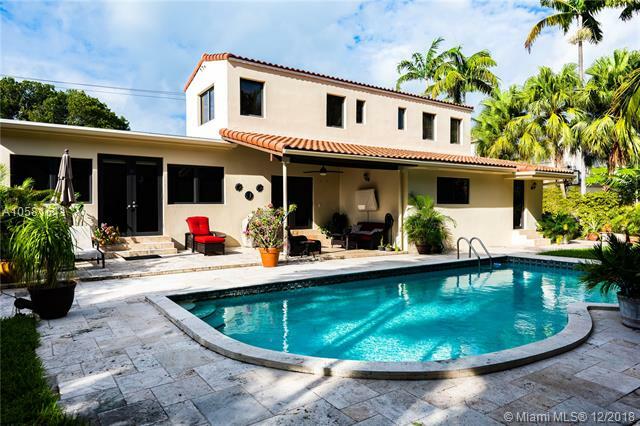 Beautiful pool and covered patio are surrounded with lush tropical landscaping giving this home plenty of privacy. 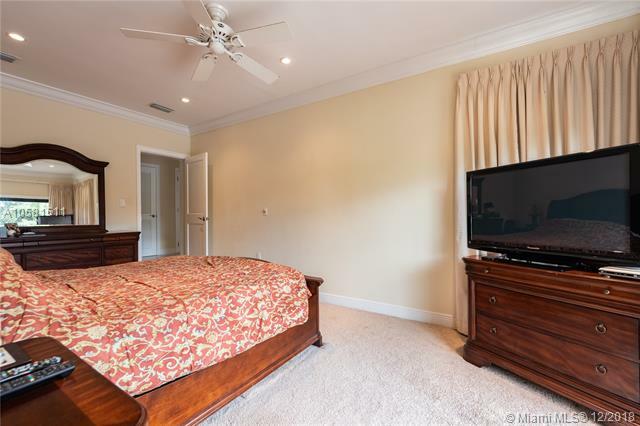 Ideal for family fun, get togethers, entertaining, or just relaxing. 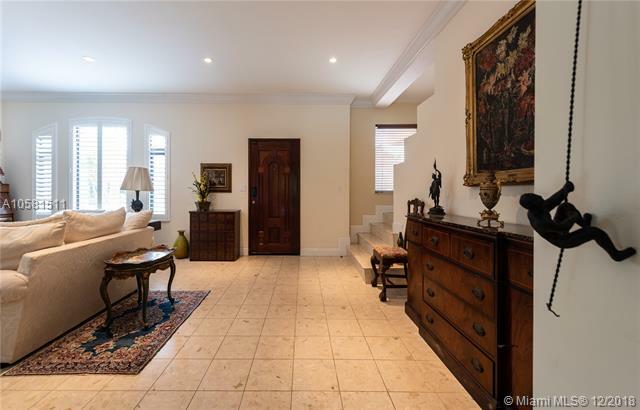 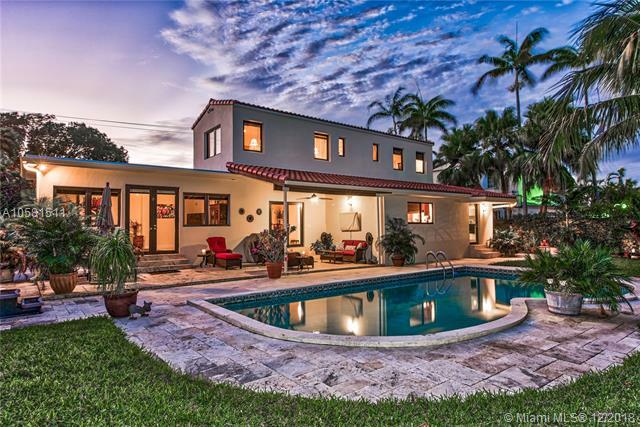 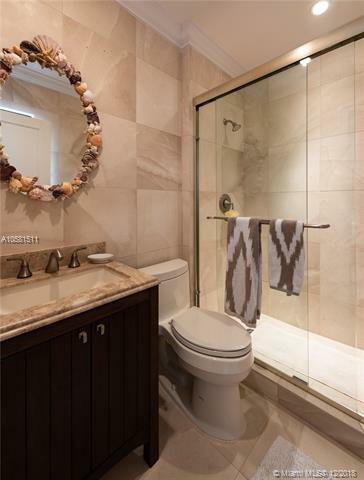 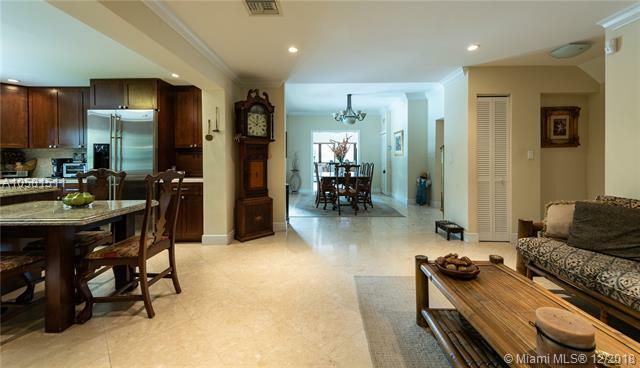 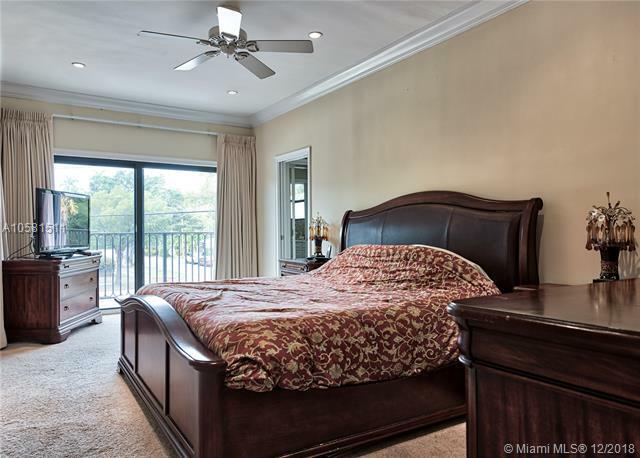 If you are interested in buying property located at 4475 ALTON RD, Miami Beach, FL 33140, call us today! 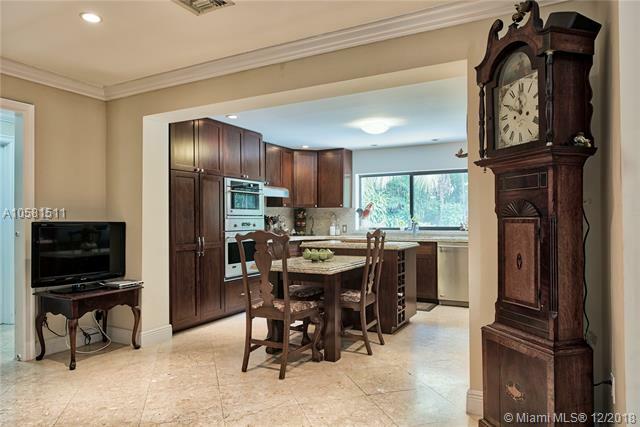 Sale price is $ 1 299 000 ($ 410/ft²).